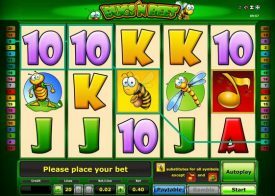 As you will have access to this Pokie game and every other Novomatic Pokie via a no download type of gaming platform then you have no excuses not to give it a little bit of playing time online, as the games load instantly into any type of web browser you may have attached to your computer. One way we would always suggest you play it is with all of the pay lines in live play but do also try and play it with the screen set to the biggest screen size on the pokie to have a fully rounded Pokie playing session! Bear Tracks is yet another nature themed slot from the guys at Novomatic. Offering 40 win lines, it runs on a unique engine offering super stacked symbols, wilds, and free games which are easier to trigger than you’d think! 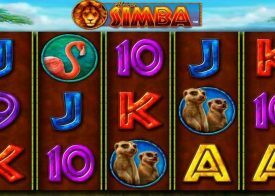 The free games are triggered when you fill the screen with Bonus symbols this will then award 15 free spins with the reels slightly adjusting, to be more in your favour. The wonderful thing with this slot is that other than the free spins, there are no other features, so you’ll never be landed with random jackpots or features which can at times be of annoyance. There is nothing too complicated about the way the Bear Tracks pokie game has been designed for one thing that Novomatic are famed for doing is designing slots that all players will be able to configure to make them cost effective pokies to play and pokies that will certainly suit every players bankroll and budgets, so it can be set to play for low or high stake amounts. 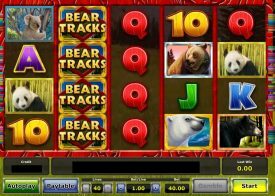 There is a free play version of every single Pokie game we have reviewed inserted into each Pokie game review and as such if you do want to sit back and play this Bear Tracks Pokie machine online then just tap or click onto the spin button to watch the Pokie in live play and get the best feel for its unique design and will see whether it is a Pokie you will enjoy playing. 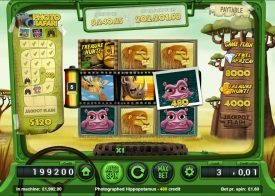 We love playing Novomatic Pokie machines as every single one of them offers players a unique type of structure and playing experience, and this final section our review of the Bear Tracks Pokie machine game will be answering a range of commonly asked questions about it. Will I get lots of playing value playing the Bear Tracks Pokie machine online? Playing the Bear Tracks Pokie game will always see you getting more than a fair chance of having lots of playing value, and this Novomatic designed pokie machine also does come with a very generous long term expected payout percentage too and that payout percentage is a high and attractive 95.00%. 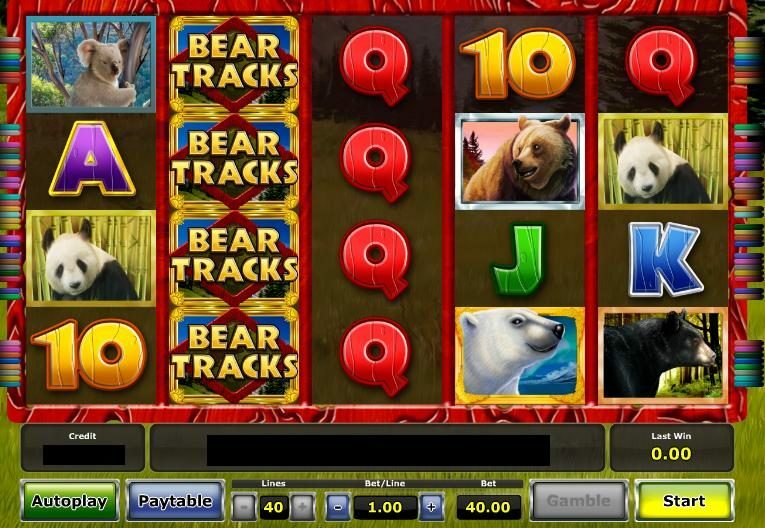 Is the Bear Tracks Pokie game as random and fair as all land based Pokie machines? No matter which pokie machines you read up about on our website you will find that every single one including the Bear Tracks Pokie and all of the other highly entertaining Novomatic Pokie games will be offering you a fair chance of winning no matter how or when you choose to play them as every single one of them has been certified as being random so any spin you do decide to play off could be a high paying one! There are indeed lots of casino sites these days that will offer their players one or even more than one Pokie tournament each day, however if you do fancy playing the Bear Tracks Pokie game via a Pokie tournament then just keep in mind that every single casino will have their own uniquely designed and structured pokie tournaments so look out for them and read how each of them have been designed and structured before you enter any of them online!